EDINBURG — Hidalgo County implemented new rules Tuesday for rural subdivision developers that address public lighting, drainage, roads and school bus stops for children. For the past three years, LUPE and ARISE, nonprofits which have advocated for residents living in colonias, have been trying to change the county’s Model Subdivision Rules to create safer communities. And on Tuesday, commissioners agreed to amend the playbook they use when allowing developers to begin constructing new neighborhoods. The changes made to the county’s policy were very much needed and a long time coming, said Martha Sanchez, a community organizing coordinator for La Union del Pueblo Entero, or LUPE. 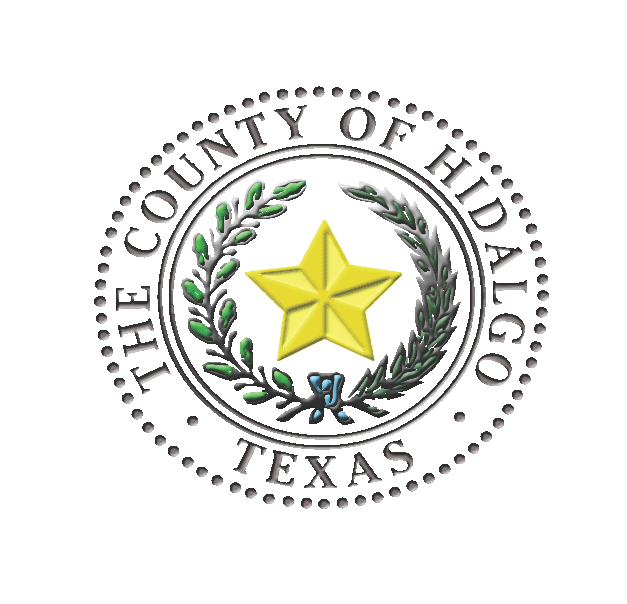 As a result of the modifications, developers will now have to include public lighting, a well-lit bus stop for children, better roads, and drainage systems with more capacity when they submit plans for approval with the Hidalgo County Drainage District and the county’s planning department. “We believe it’s a much better proposal than what we have now,” drainage district manager Raul Sesin told commissioners Tuesday. In addition, the developer must also deposit an escrow of at least $180 per streetlight in order for service to be provided to the subdivision for one year. “With these rules we’re going to go ahead and collect an escrow up front, which will give us time to get those lights on immediately through a county account, and then we’ll have enough time to send out that tax bill where we’ll start (recouping) from those residents,” said county planning director T.J. Arredondo. Fire hydrants must also be located within 600 feet, and bus stops shall be placed at every subdivision entrance. Developers will have to construct them as dictated by the county. Roads will have to be half-an-inch thicker, going from the previous standard of 1.5 inches to 2 inches — though the county might waive this requirement if a geotechnical report is submitted to the county that proves otherwise. And when it comes to drainage, the county is not asking developers to do something that the county isn’t already asking of itself, Sesin said. A majority of the larger cities, including McAllen, Edinburg, Weslaco and Mercedes, are also adopting similar rules, Sesin said. “We believe it’s a good level of protection we should have,” he said. Developers will also be prohibited from building in flood-prone areas. “Development won’t be allowed until that area is fully removed from the flood zone,” Sesin said. The new rules went into effect Tuesday, with some subdivisions currently in the process grandfathered in. Alejandro was only one of several dozen nonprofit members who cheered and applauded after commissioners passed the new set of rules.